For many gardeners' spring and summer months are synonymous with growing edible gardens, but home vegetable gardening doesn't have to end when cool fall temperatures arrive. 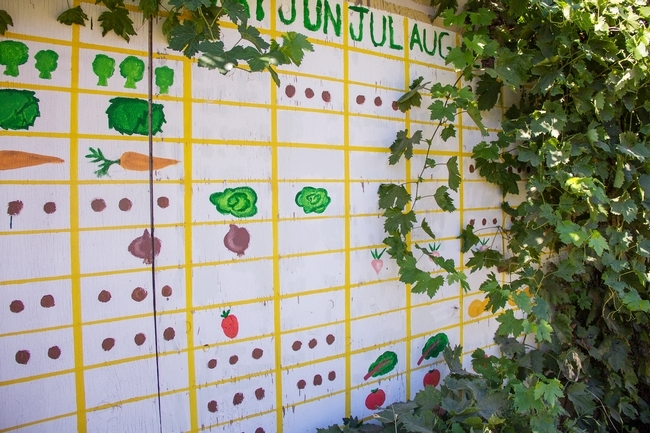 This fall, take advantage of California's unique climate that makes it possible to grow a variety of crops throughout the year. Most vegetables are classified as either a warm season or cool season crop. This designation is based on the temperature range that the plants thrive in. Warm season crops grow best when the days are long and the temperatures are high (between 65°-95°F). In contrast, cool season crops grow and produce the best quality produce when the average temperatures are between 55°-75°F and are typically tolerant of light frosts when mature. 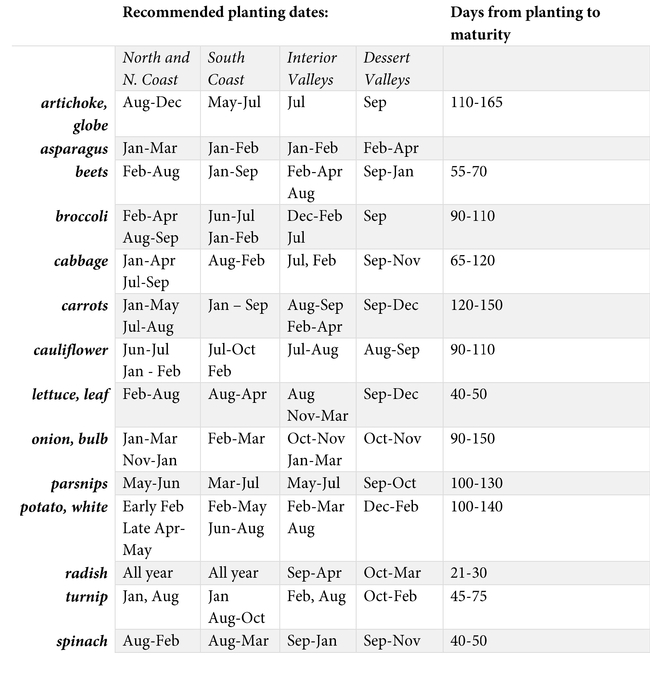 Typical cool season crops include root vegetables such as: beets, carrots, parsnips, and radishes; stems such as asparagus and rhubarb; leafy crops like cabbage, celery, lettuce, spinach and crops that have edible immature flowers like artichokes, cauliflower, and broccoli. 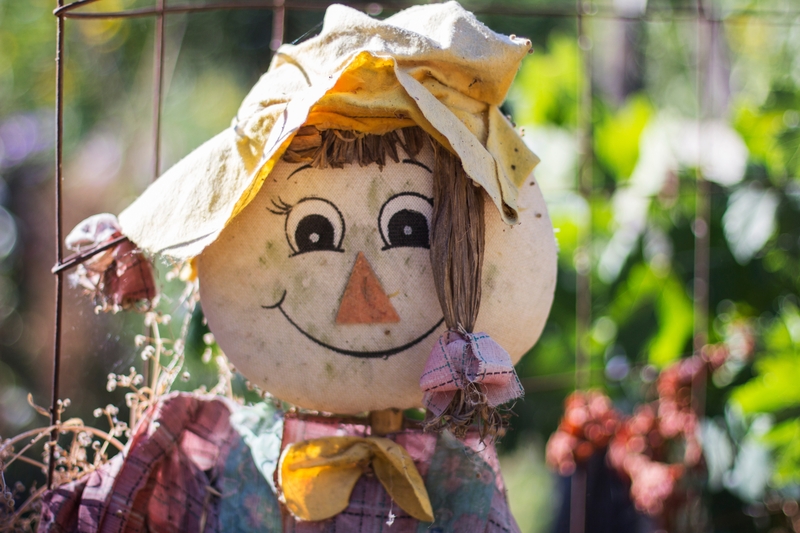 According to the UC Master Gardener Program's gardening resource the California Garden Web it is important to keep in mind the first and last frost dates in your area and protect plants if frost is expected, unless the crop is frost tolerant and established enough to handle the weather. Guides for determining the first and last frost dates for a specific area or region are available using historical references from the National Weather Service. 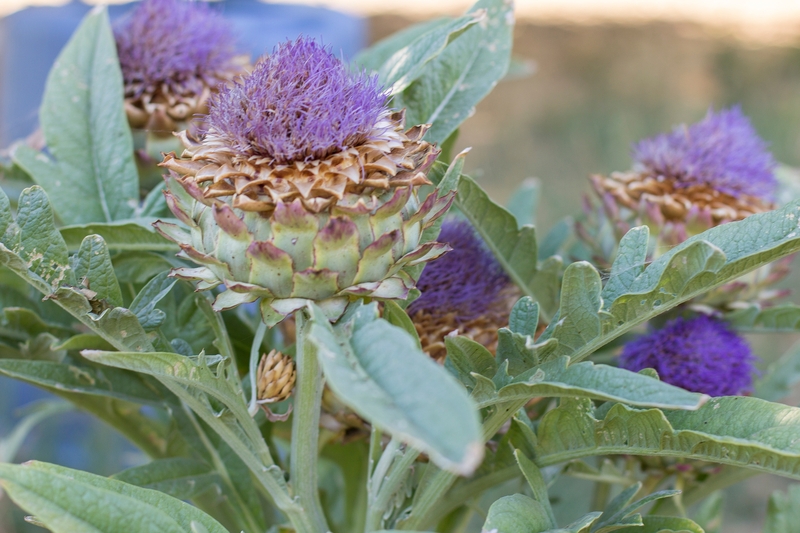 Visit the California Garden Web section When should plant my garden? Frost dates webpage for detailed information about when to safely plant frost-tender crops.